I also loved the Dahl sister's post's and look forward to read more! the girls in literature line is PERFECTION!!! i'm so so so in love! i want to order a set/doll for my Emory but i think i should wait until she's a bit older, so she can help pick--- please make sure you stick around! So cute! Olivia loves hers and I will be blogging about them on Friday!! 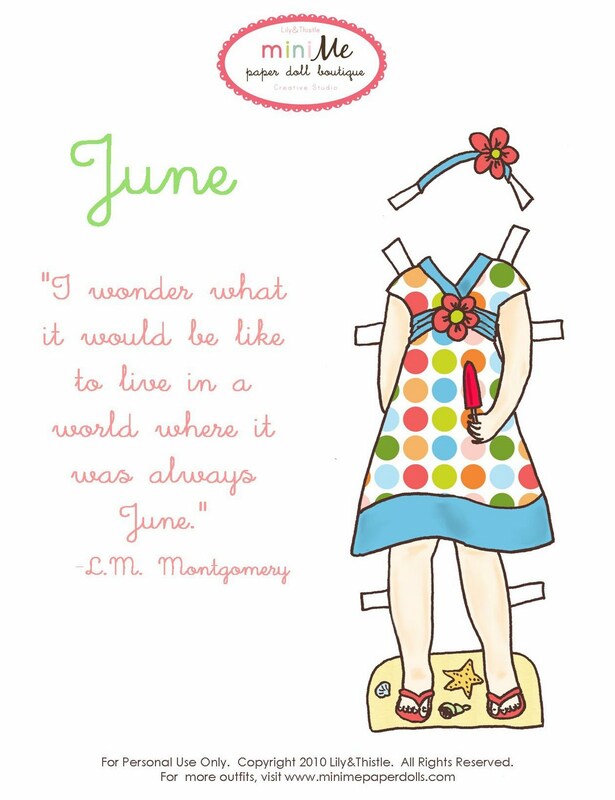 And I am going to have to order the summer clothes! SO FUN! 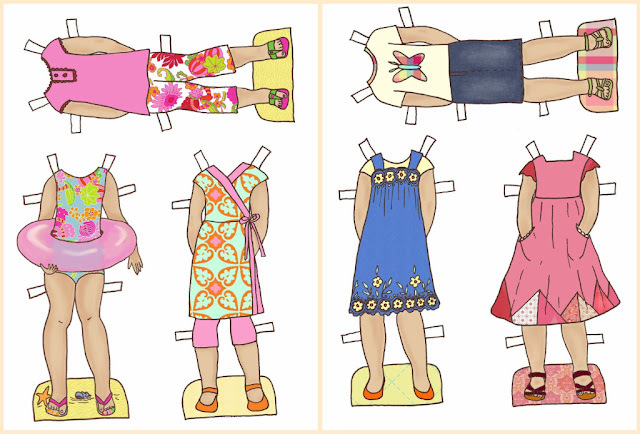 I am awestruck by your blogs, your darling girls and your fabulous paper dolls!!! My boys are 20 and 16 and God didn't bless me with a girl. But I have a 7-year-old niece who would just love these! I'm going to stop by your store and see how to order/buy. So glad you stopped by my blog!